I’ve got this book but haven’t started it as I wasn’t sure I’d enjoy it. I’m not a huge fan of historic fiction / history but it sounds as if Kerr achieves a good balance. 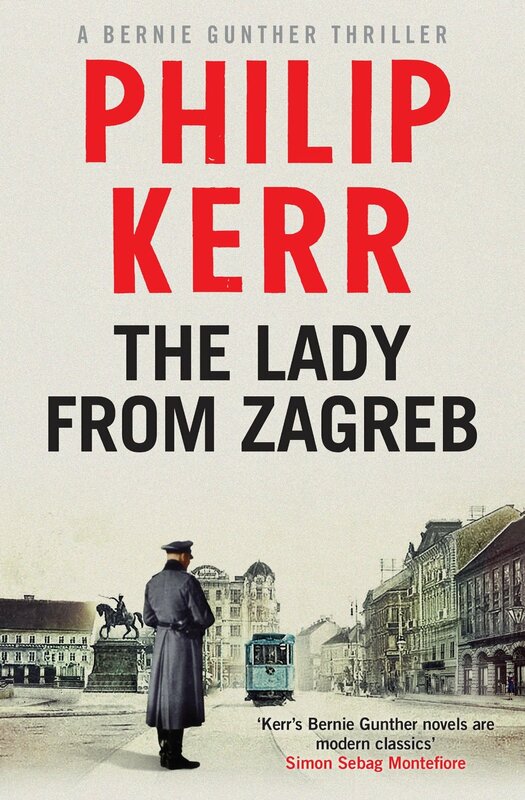 I’m not a great lover of historical fiction either, Deborah – – that’s why I was so impressed with Kerr’s novel. If you give it a go, I hope you enjoy it, and can’t wait to read your thoughts!